Barcelona are set to host Manchester United in the second leg of their crunch Champions League quarterfinal on Tuesday night. The Blaugrana head into the fixture firmly in the driving seat, having posted a fairly comfortable 1-0 victory in the first leg at Old Trafford and would be confident of finishing the job off at the Nou Camp. The superiority of Barcelona's players coupled with their first leg result and incredible home record in the Champions League means that the Catalans are heavily installed as favourites to progress to the semifinal of the UCL for the first time in four seasons. However, they would do well to keep their optimism in check, as the English giants are more than capable of causing an upset. In this piece, we shall be highlighting four reasons why Barcelona should be wary of Manchester United. 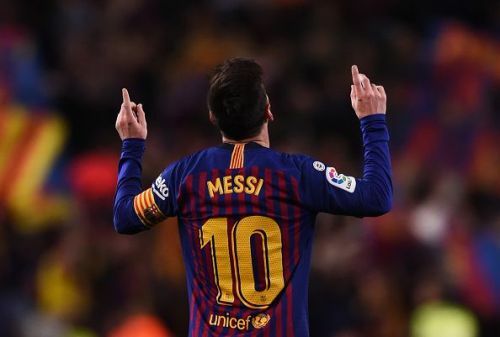 Lionel Messi is unarguably the greatest player in Barcelona's history and to a large extent the best ever in the entirety of football's history. His performances for Barcelona have placed him on a pedestal much higher than anyone else who has represented the Blaugrana and the rewards of his displays can be seen on both a personal and collective level at the club. Nevertheless, for all of his other-worldly abilities, Messi has shown a disappointing lack of cutting edge at the quarterfinal stage of the Champions League in recent seasons. With 108 goals, he is the second leading goalscorer of all time in the Champions League behind none other than Cristiano Ronaldo and of these, 10 have come in the quarterfinals, but rather surprisingly, the great Argentine has failed to find the back of the net in the quarterfinals stage since coming off the bench to equalize against PSG in April 2013. This is a run encompassing six seasons and 11 matches consecutively, as Messi has drawn blanks in home and away fixtures against Atletico Madrid (twice), Juventus (twice), AS Roma and Manchester United (first leg). 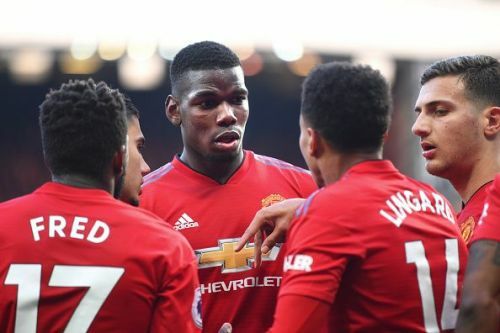 It comes as no surprise that of these five seasons when Messi has failed to score in the quarterfinal, Barcelona have progressed just once and this must remain at the back of their minds when they face off against Manchester United. When Messi plays well, Barcelona tend to play well. However, when their number 10 struggles, they also struggle and given his shortcomings at this stage in recent years, Barcelona would do well to remember that the job is far from done.